• How-to instructions on the building blocks of the technique, with full-color photos illustrating each step. • A stitch glossary of more than 75 patterns: everything from basic garter and stockinette stitch, to cables and lace, to beading. • Interlocking shapes that go beyond the basic rectangle, including openwork, stars, zigzags, and coils. 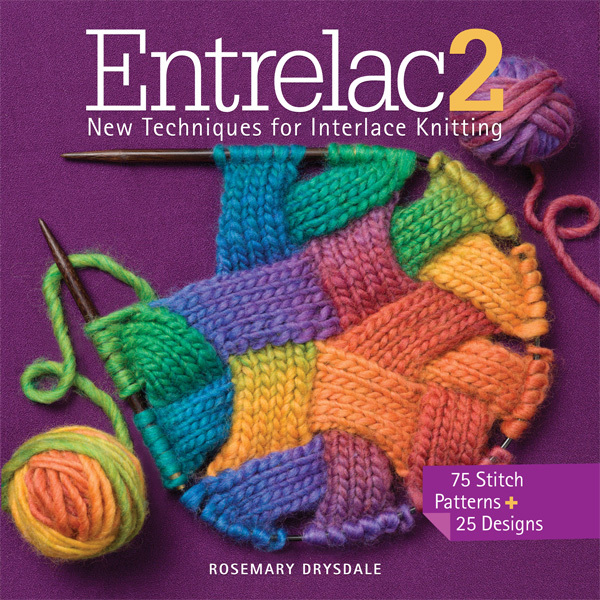 • More than 25 gorgeous projects—garments, accessories, baby gifts, and home décor-designed to show off entrelac techniques for every skill level.